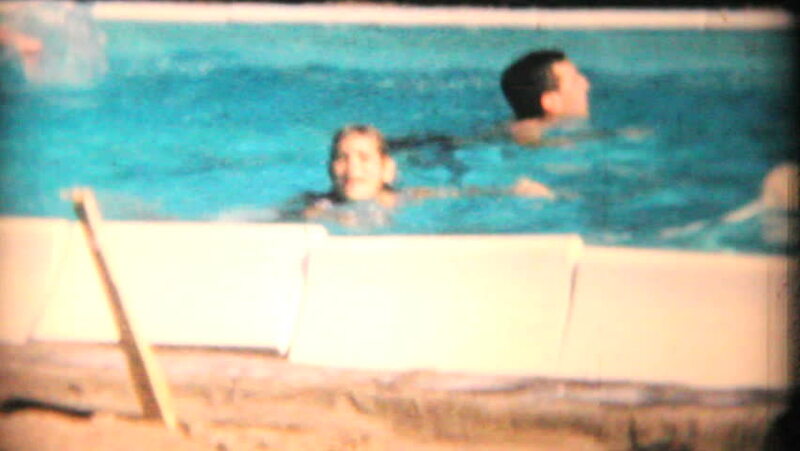 JOHNSTOWN, NEW YORK, 1969: A family enjoys spending time together and swimming in their brand new pool in the summer of 1969.
hd00:05The blue dragonfly sits on rock and fly out from the waterfall. Blue dragonfly Heliocypha perforata relax by the tropical waterfall, Laos. hd00:10Blue dragonfly Heliocypha perforata relax by the waterfall. Tropical waterfall with insects.